Contact us today for a FREE no obligation valuation of your property. Mid Ulster Letting & Sales provide a FREE no-obligation Valuation to all our clients. 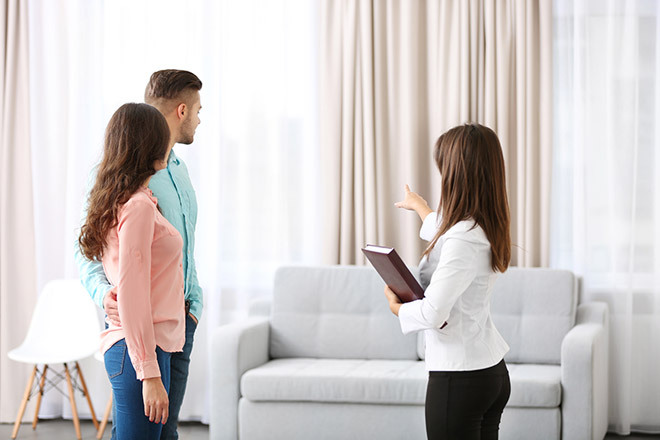 Our Sales experts will visit your property at your convenience and provide you with the relevant reports and marketing strategies available at Mid Ulster Letting & Sales. Our FREE services include commercial and agricultural property, marital settlement purposes & land and sites.